Transition Projects to create 80 overnight beds in building owned by Multnomah County in November. 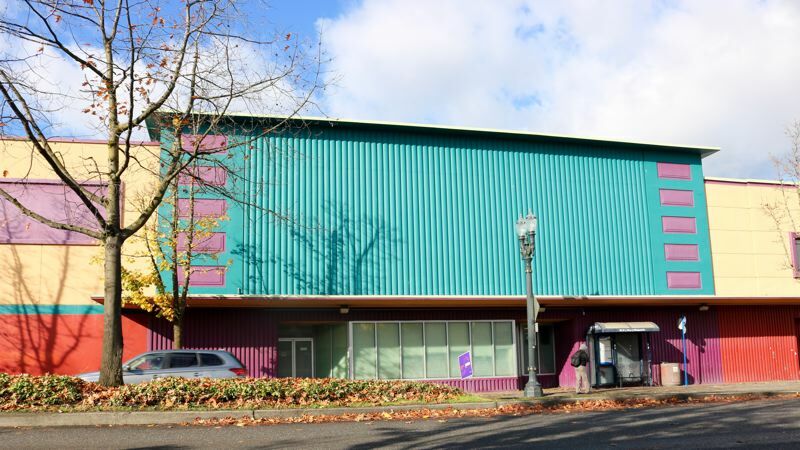 Portland's newest homeless shelter hopes to house up to 80 individuals by Thanksgiving. Walnut Park Shelter will offer overnight sleeping accommodations on a reservation and referral basis to men, women and couples over the age of 18 — with a special focus on veterans, people with disabilities and those age 55 or older. "High rents have pushed people into homelessness throughout the county," said Multnomah County Chair Deborah Kafoury, who approved the use of the facility. "As temperatures get lower and threaten the safety of our neighbors living outside, we have a responsibility to serve them in their own community." The shelter is located at 5329 N.E. Martin Luther King Jr. Boulevard at the corner of Killingsworth Street in the King neighborhood. The building is owned by Multnomah County and also contains the Northeast Health Center and dental clinic. Multnomah County and the City of Portland are funding the shelter via the Joint Office of Homeless Services. "We haven't served people in this new neighborhood and it's likely that there will be a number of vulnerable and underserved people seeking shelter," wrote Stacy Borke, a senior programming director at Transition Projects, the nonprofit that will oversee the shelter. "We're very excited to provide shelter and services in a new community, and engage community partners, faith communities and neighbors in addressing the needs of people experiencing homelessness," she continued. As a basic shelter, Walnut Park will not regularly serve meals or offer many services onsite besides bunk beds. Residents will have access to coffee, tea, books and boards games and will have space to store their belongings during the day. Bathrooms and basic hygiene supplies will also be provided. Pets are allowed. Once approved to sleep in the shelter, guests will be allowed to stay until they no longer need to. Exact hours of operation at Walnut Park have not yet been determined. Officials are very confident there will be "no lining up outside the shelter" because guests must be pre-approved to sleep at Walnut Park, and no drop-in services will be offered. Reservations will be conducted over the phone at 503-280-4700 or by visiting the Transition Projects Resource Center, located at 650 N.W. Irving Street next door to Bud Clark Commons. "These are new, additive beds," said Transition Projects Development Director Roma Peyser. "We are in the process of doing outreach." The nonprofit says the shelter will open its doors for the winter months starting in mid-November. At that time, Columbia Shelter in Southwest Portland will begin serving only men. "There is a clear need for a seasonal, downtown men's shelter," said Borke.